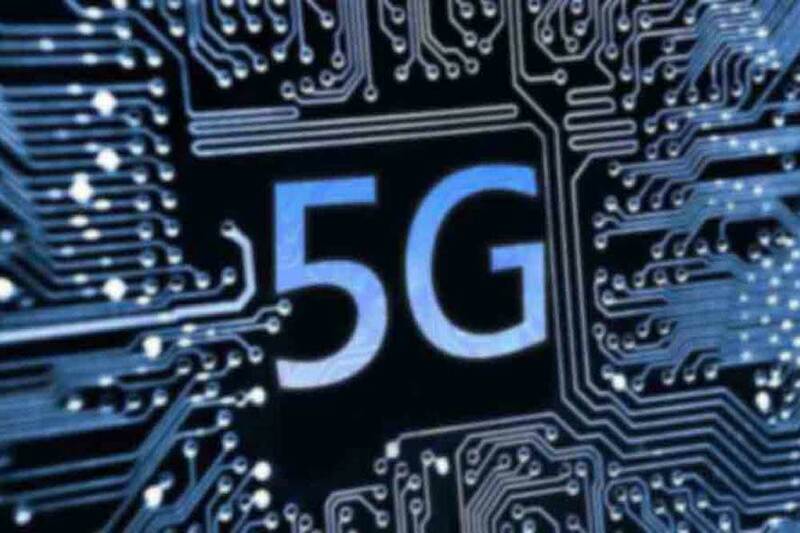 Let’s talk about 5G. It’s the big buzzword these days; and consumers have been promised it will be the next big innovation in internet, data, and WIFI. But how fast is it? And how can we expect it to change the way we use the web? Chief Network Officer Nicola Palmer went so far as to say that 5Gwould usher in the fourth industrial revolution! (USAToday). Still, whenever we get it, however we end up experiencing it, 5G promises to revolutionize the way we consume internet for decades to come. We’re on the brink of an entirely new wave of technology, and only time will tell where it takes us.